Take On A Total-Body Workout And Treat Yourself To An Adventure With Our Rock Climbing And Bouldering Programs! 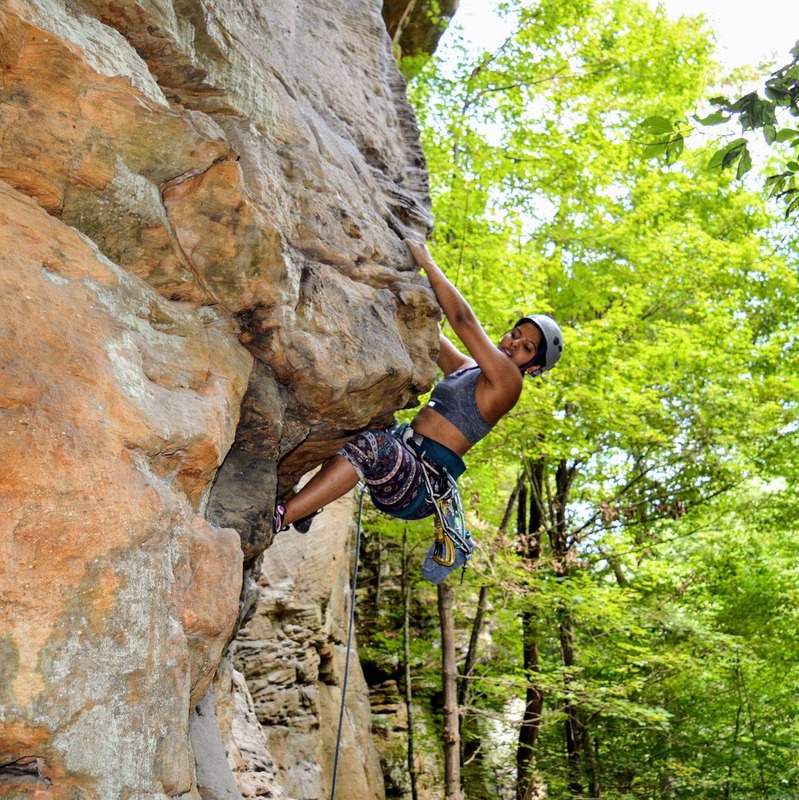 Ever thought of Rock Climbing and Bouldering as a great way to stay in shape? Well, now you can! At Bliss Climbing and Fitness, we're offering men and women a great way to burn fat and build muscle with exciting challenges that will keep you on your toes. 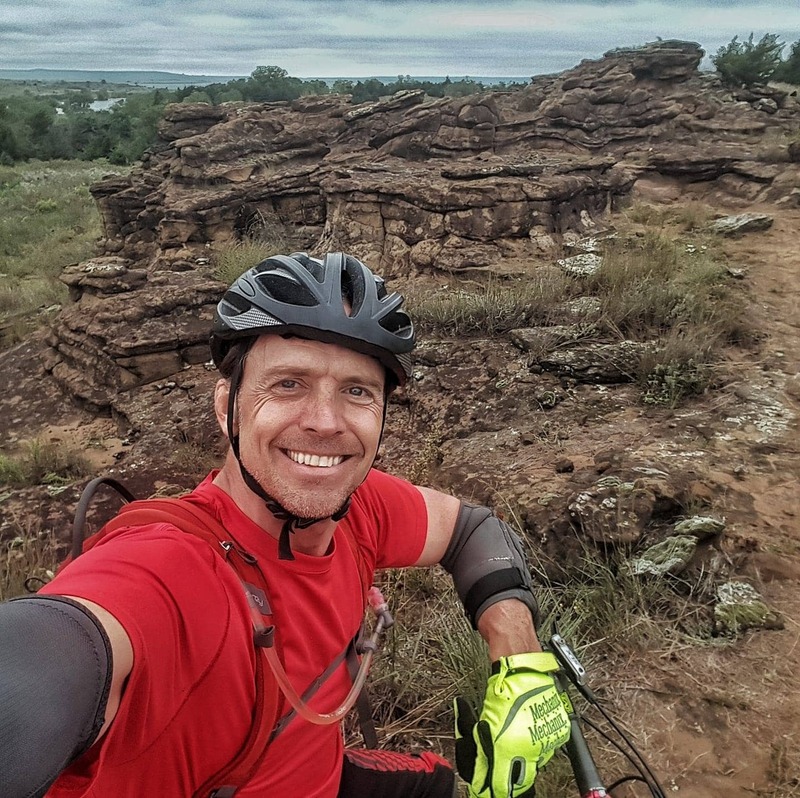 Our Adult Rock Climbing programs in Wichita are perfect for all ages and abilities, giving you a chance to ditch those boring fitness classes and work out with a program that you actually enjoy. Our Adult Rock Climbing Programs Have Something Fun For Everyone! Never tried a rock climbing wall? No problem. We've got something for you. 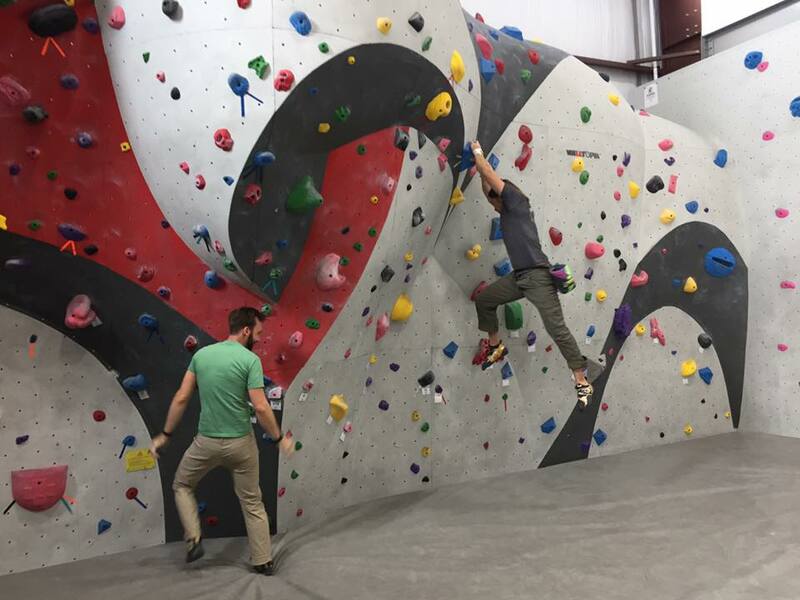 At Bliss, our cutting-edge indoor facility can help the beginners get started and keep even the most expert climbers challenged. Introductory Classes: New to climbing? 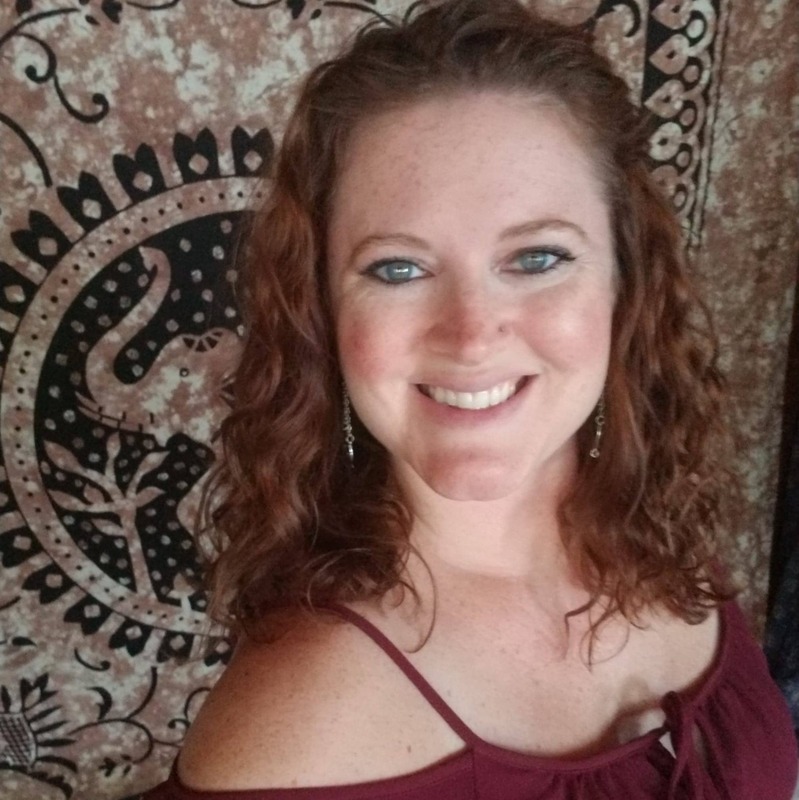 Our introductory classes are what you are looking for! Advanced Classes: Have some climbing under your belt? Advanced those skills with our advanced climbing course. Weekly Clinics: Check out what clinics are coming up. 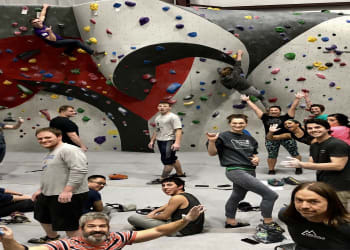 Our clinics help provide you additional information to help you with your climbing experience, reach your fitness goals, and learn other miscellaneous skills. Looking To Stay In Shape? There's No Better Way Than Bliss! Our recreation Rock Climbing programs offer so much more than just a fun afternoon. With a wide range of classes for all skill levels and abilities, Rock Climbing at Bliss can help you get in shape fast and maintain a healthy lifestyle for years to come. At Bliss, we work with men and women to make climbing fun and accessible for everyone in our community. Climbing is the best way to get started! And an incredible sense of accomplishment! Start Your Adventure At Bliss Climbing and Fitness Complex In Wichita Today! Don't waste another day trying to stay active in a program that simply can't keep you motivated. Join us at Bliss for the best Rock Climbing and Bouldering in Wichita. From a vacant field to a full service bouldering and climbing complex David Kortje and his family made this place a reality. It didn't take long for a community of climbers to grow and improve when you have the available resources and route setters busting out new routes and cleaning holds every week. The staff has taken climber feedback and made the gym a symbiotic facility that has flourished. Myself and others are very grateful that he brought this to Wichita. Even our grass routes climbing club that was our main climbing location has grown and changed along with the growing climbing needs of the community. It is great to see such a strong climbing community emerge out of all of this development. Bliss is a great place for climbers for all levels​ of experience. 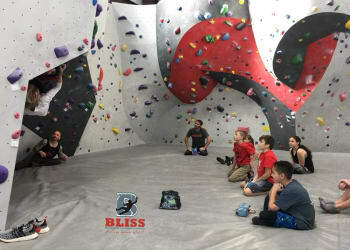 The routes are fantastic, and whether you are just trying out rock climbing for the first time or someone who is skilled, Bliss has something for everyone​. They have fabulous, encouraging and friendly staff members who are ever ready to help if you have questions or need climbing tips. It is a wonderful place to not only get a good workout (and have fun doing it) but also meet new people. Recommend it if you are looking for something fun and challenging to do. Having been to many gyms (not necessarily climbing), Bliss is the most welcoming and friendly one I've ever been to. The staff is amazing and always willing to help; the other members are encouraging and will always give advice to try and make you better. Far from being just a place to work out, it's becoming a place where I can meet up with my friends. It's clean, the routes change frequently enough to not get bored, and has additional amenities such as a treadmill, elliptical, and kettle bells.